I have no time to write this. I don’t want to leave this page untended, and I want to find my way back. What trail of bread crumbs shall I leave behind? 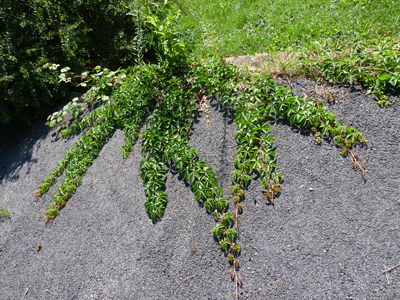 Another beautiful photo from my eldest: The weeds that are creeping up over me? 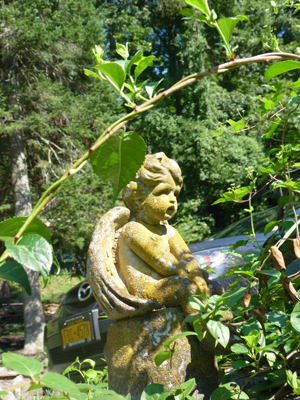 The garden angel from my wedding, almost 24 years ago, with my absent son's car in the half-forgotten edge of things? 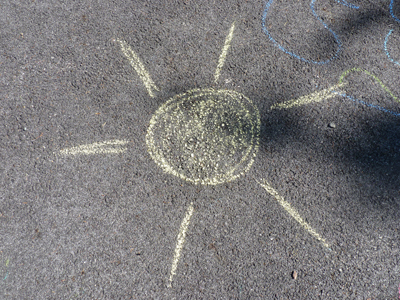 The chalk sun from my youngest, bringing her light? I book-mark my life, until I can return. Maybe Tuesday.